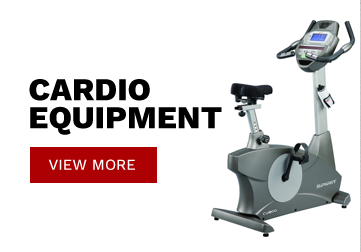 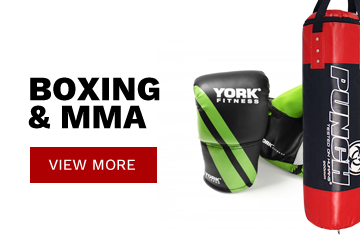 The Bodyworx LX3100SM Smith Combo is an entry level home trainer ideal for those starting out. 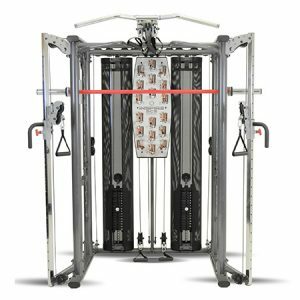 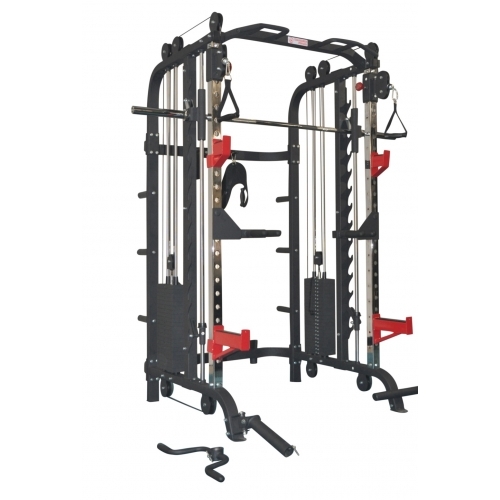 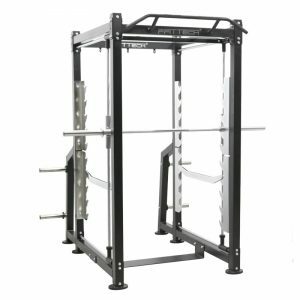 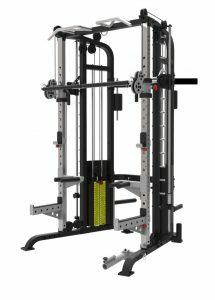 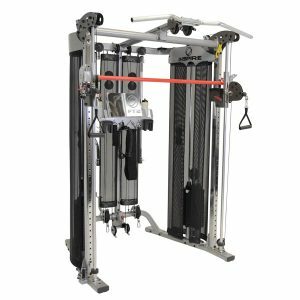 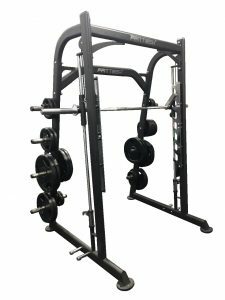 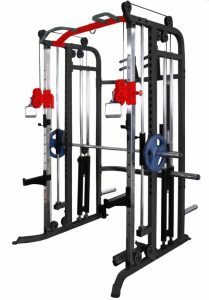 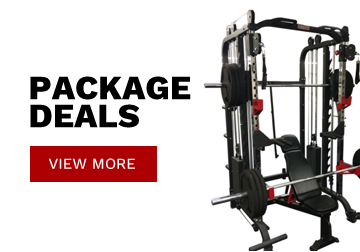 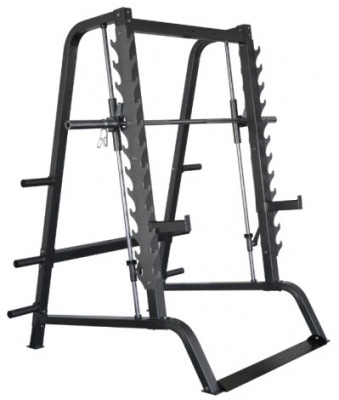 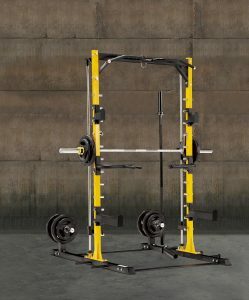 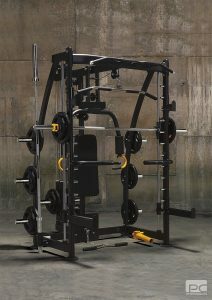 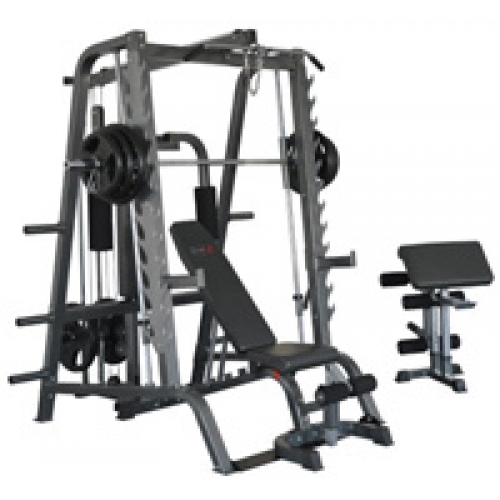 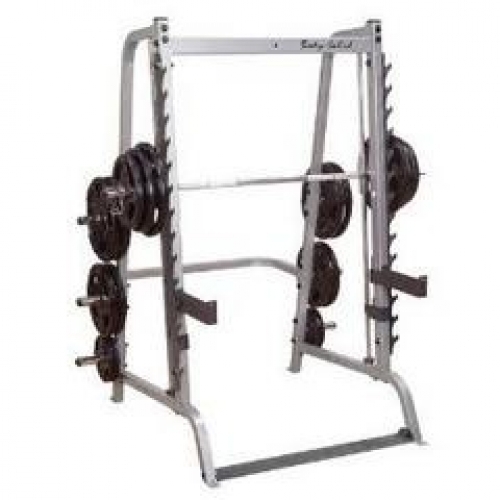 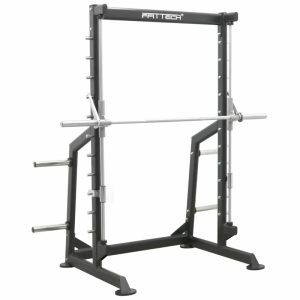 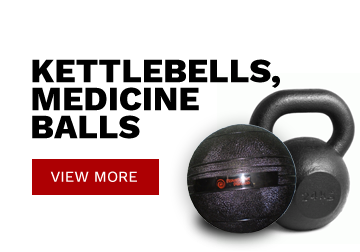 It’s versatile and combines all the benefits of a Smith machine along with free weight exercises and cable lifting exercises to get a full body workout. 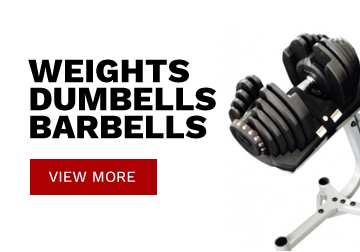 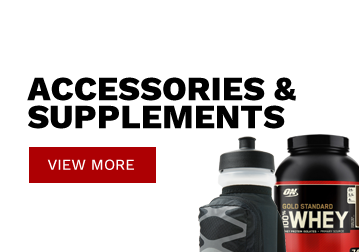 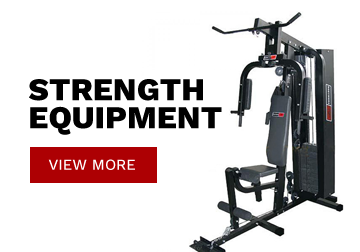 The LX3100SM includes a fully functional FID bench, preacher curl pad with bar rest, and a full leg developer with contoured foam rollers for comfort and support while performing leg extension and curls.